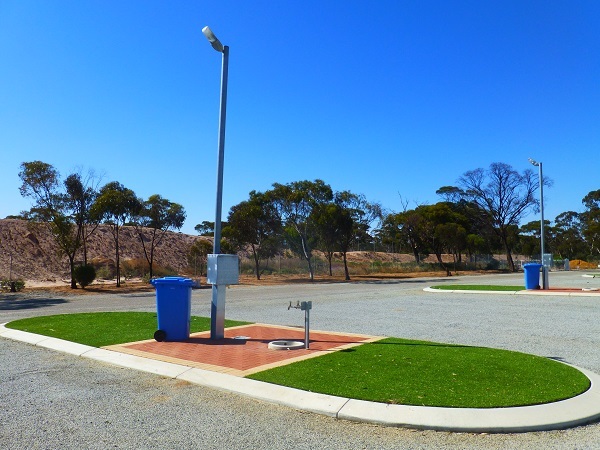 The Nungarin Shire Caravan Park is located behind the Nungarin Recreation Centre on Danberrin Road, Nungarin. To get to the caravan park head south on Danberrin Road at the Woolshed Hotel on the main street. Follow Danberrin Road all the way down until you see a sign directing you to turn right in 200 metres to get to the caravan park. 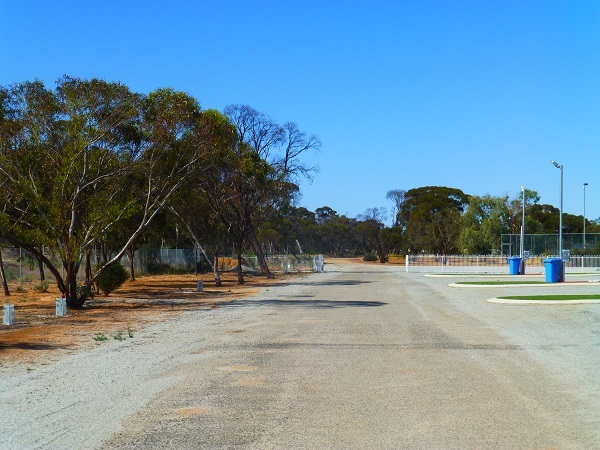 Turn right on a bitumen road that will take you in behind the Nungarin Recreation Complex, tennis courts, oval and children's play area. Powered sites are $20.00 per night and unpowered sites are $15.00 per night. To book your site please phone the Shire of Nungarin on 9046 5006. 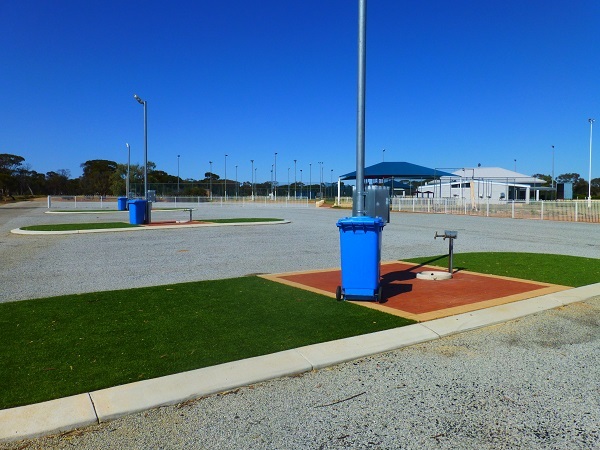 The ablution block is located behind the Nungarin Recreation Centre and is immediately north east of the Shire of Nungarin Caravan Park. There is also an outdoor BBQ area that Caravan Park guests use free of charge.